Kids! Kids! Kids, here we are! We can’t forget the way they always bring a smile to our faces. 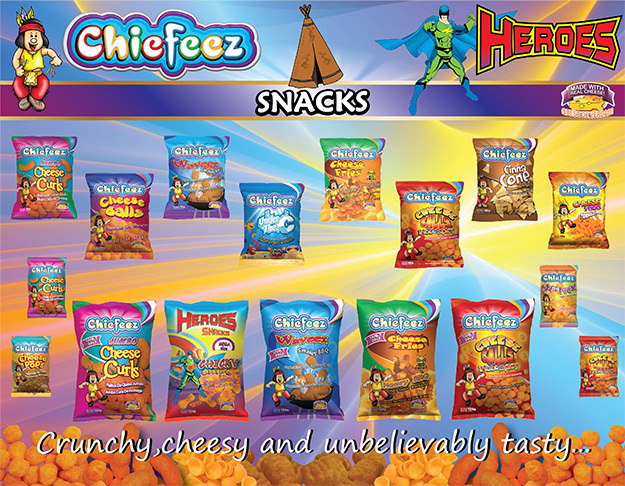 Keep them happy with our Chiefeez Snacks. 3. Sift the flour, cocoa powder, and salt in a bowl. Gradually stir flour mixture into the egg mixture until blended. 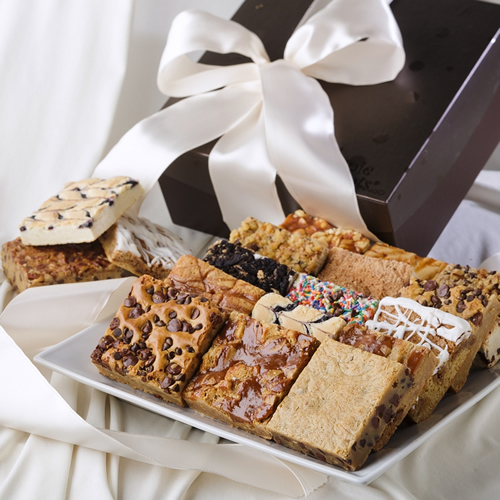 Stir in the chocolate morsels. Spread the batter evenly into the prepared baking dish. 4. Bake in preheated oven until an inserted toothpick comes out clean, 35 to 40 minutes. Remove, and cool pan on wire rack before cutting.